1. How Many XRP Are There? 2. Are XRP and Ripple the Same Thing? Ripple’s shared public ledger is known as the XRP ledger. 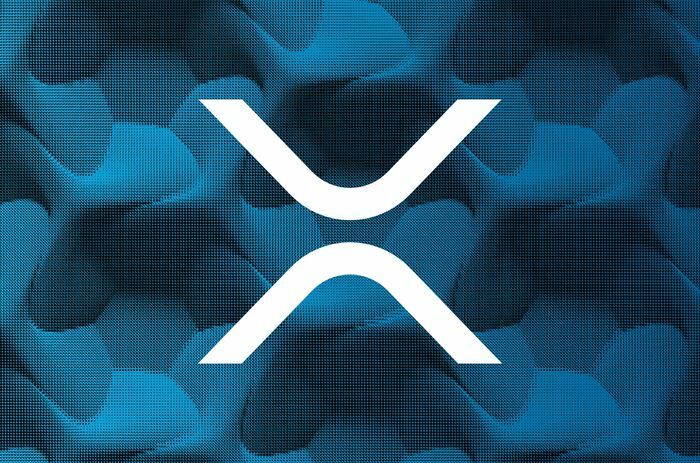 One of XRP’s largest value propositions is its use as a bridge currency between other media of exchange. Within the Ripple network, XRP is traded against other fiat and cryptocurrencies. When Ripple first launched, 100 billion XRP were created and, according to Ripple, no more will ever be introduced. Ripple kept the vast majority of these tokens in its own hands, releasing only a small portion into circulation. Are XRP and Ripple the Same Thing? Ripple is a payment platform designed to facilitate low-cost transactions using money in any form. XRP, however, is a digital asset for payments, designed to be used on the Ripple platform in order to fulfill its goal of providing access to cheap and fast transactions. The primary advantage that Ripple proponents point to in the debate between XRP and bitcoin is transaction speeds. Using XRP, transactions are settled much more quickly than they can be when using bitcoin. Also, the Ripple network has a much lower minimum transaction cost for XRP than Bitcoin does for its native currency. It’s important to note, however, that bitcoin has many qualities that make it vastly different from XRP.